Not sure if you’ve heard, but the current American president is off his rocker. So I got serious about getting my Taiwanese citizenship to open up my global options. Because a friend who’s also American-born and has parents who are Taiwanese citizens is interested in the process, I’m starting a series of posts about my experience. Taiwan is known as the Republic of China (ROC), which is not the same as China, known as the People’s Republic of China (PRC). Although I’m not currently a Taiwanese citizen, I was born an ROC national (國民, guómín). Are you one, too? Okay, now you know whether you’re an ROC national: if so, you can level-up to a citizen after following the right steps and residing in Taiwan for one continuous year. Note that these requirements are applicable for those aged 20 and over: if you’re 19 or younger, you’re considered a dependent and can become a citizen through shuffling paperwork instead. Also worth noting is if you’re male and 19-36 years old, you’ll need to deal with Taiwan’s practice of conscription to serve in the military for a year. 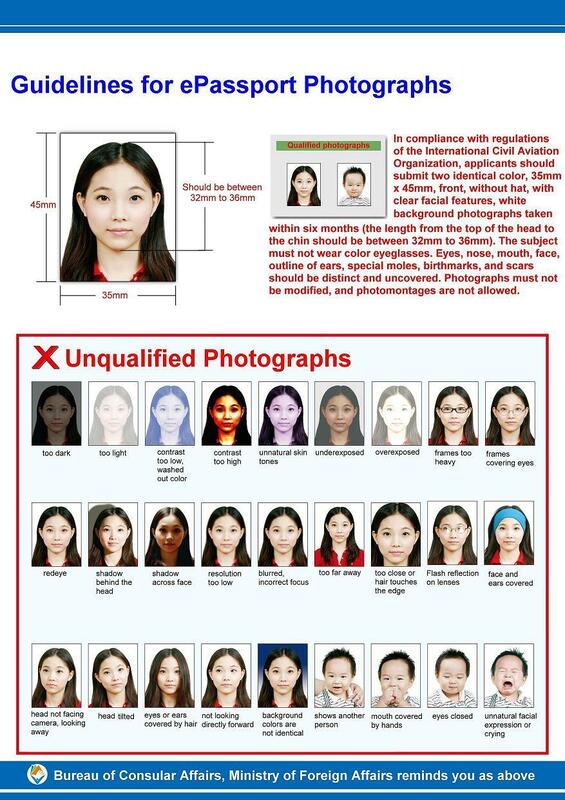 Once a bearer of a Republic of China (Taiwan) passport or not? No, and don’t fill out the fields concerning it. Credential No, Date of issue, Date of expiry – fill in your US passport number and corresponding dates. ** Make all payments using a cashier’s check or money order made out to your local TECO (e.g., TECO Houston). Stay tuned for the next step toward Taiwanese citizenship in a future post. If you have any questions, please leave a comment below. Update on 2017-03-02: Added note regarding conscription for males of military age.